Skull Kid squeaked by again this week, barely claiming victory. After defeating two beloved icons of the Zelda franchise in a row though, the question now becomes, is the third time the charm? 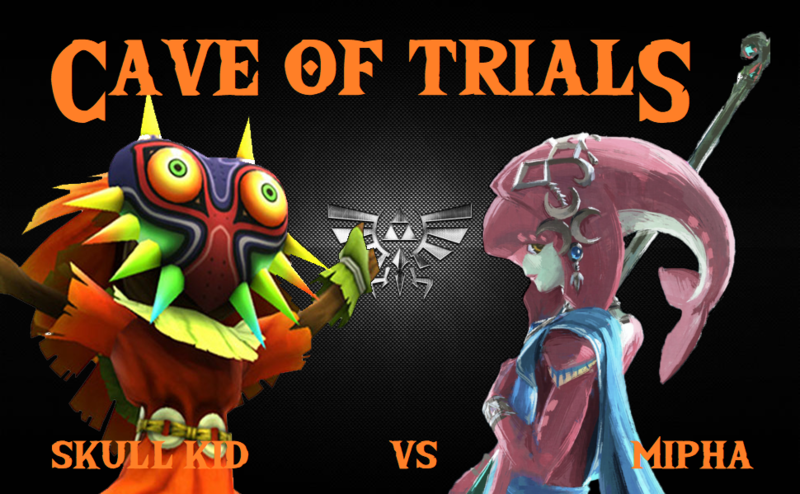 Two victories away from the Hall of Fame, Skull Kid goes one on one with one of the most beloved Zelda characters in recent years: the lovable Champion Mipha. Can Mipha trade off of Breath of the Wild’s huge success to become the one to dethrone Skull Kid? Or will his reign last one week longer? Let’s find out right now! And that’s not all! 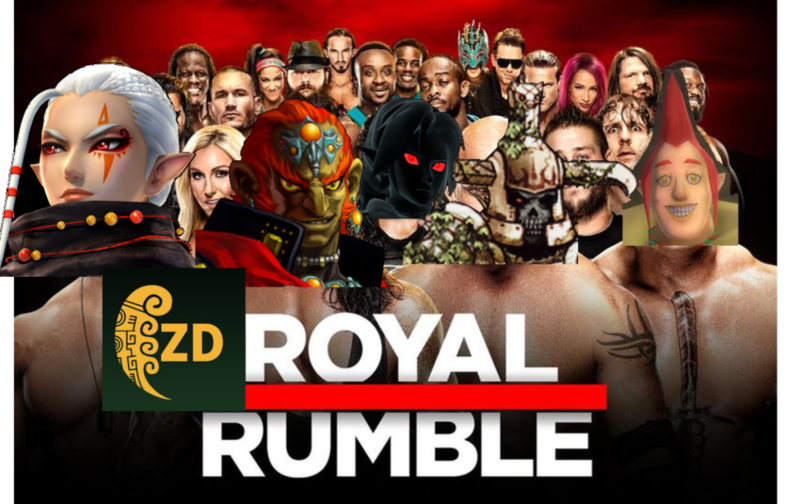 The road to ZeldaMania starts at week 20 with the Zelda Dungeon Royal Rumble! EVERY CHARACTER who has fallen in battle before will get the chance to compete against one another for a redemption match. The FOUR characters with the most votes will go to face each other in two bonus matches next week (1 vs 4, 2 vs 3). 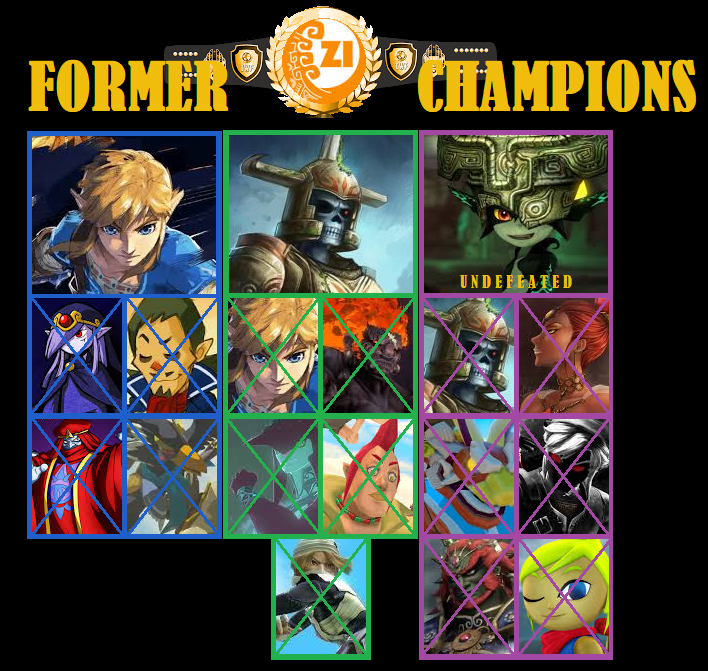 The winners of those matches will either battle for the vacant Zelda Informer Championship should Skull Kid win, or both challenge the new champion in a triple threat match should he lose his title before hand! Without further ado, let’s do this!